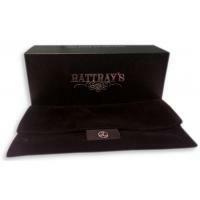 Buy and earn 99 points valued at £0.99. 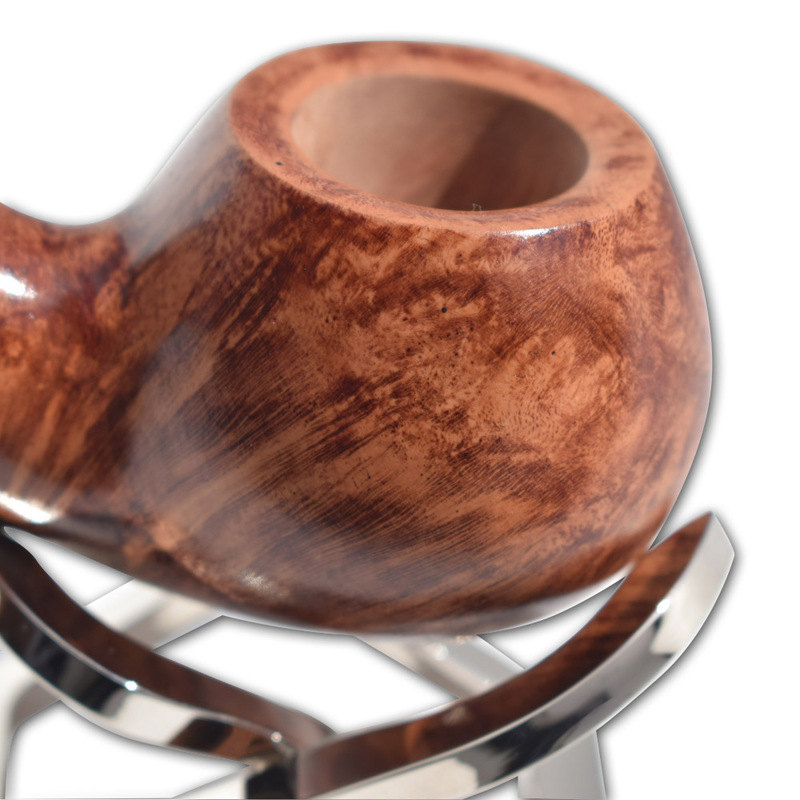 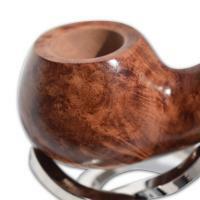 An extra short chubby pipe with comfortable nice round bowl. 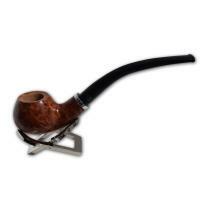 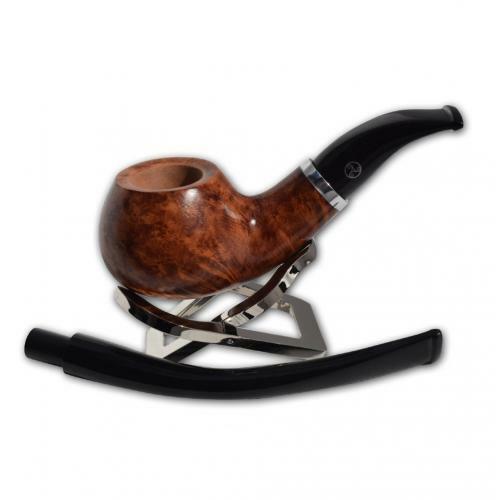 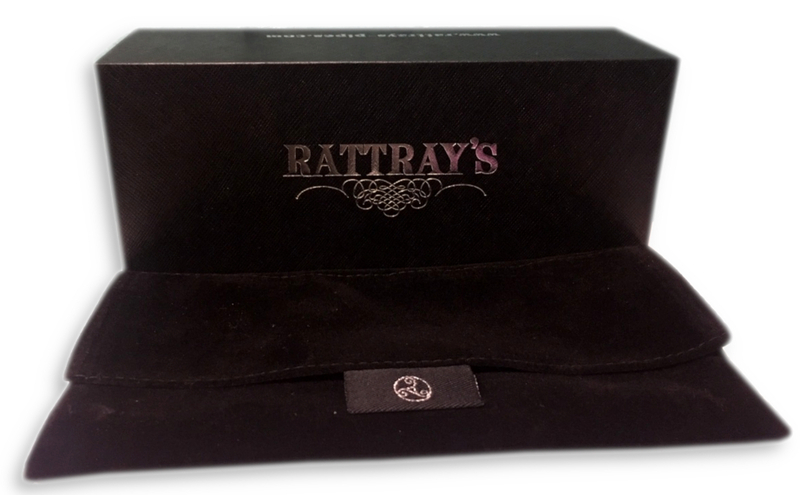 This pipe is supplied with two stems with different mouthpieces, the longest stem version is 20cm.